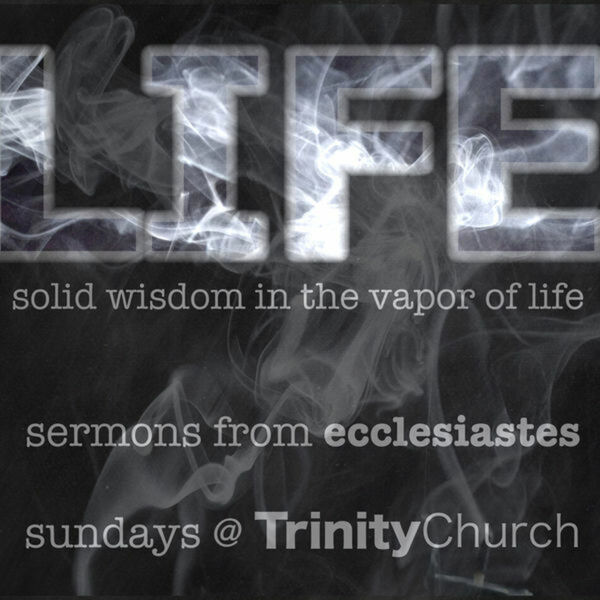 Trinity Church Orangeburg - Eccls 1:12-18 Where are the Answers? Eccls 1:12-18 Where are the Answers? Description: A frustrating life drives us to seek answers, but this world only gives more frustration. A frustrating life drives us to seek answers, but this world only gives more frustration.